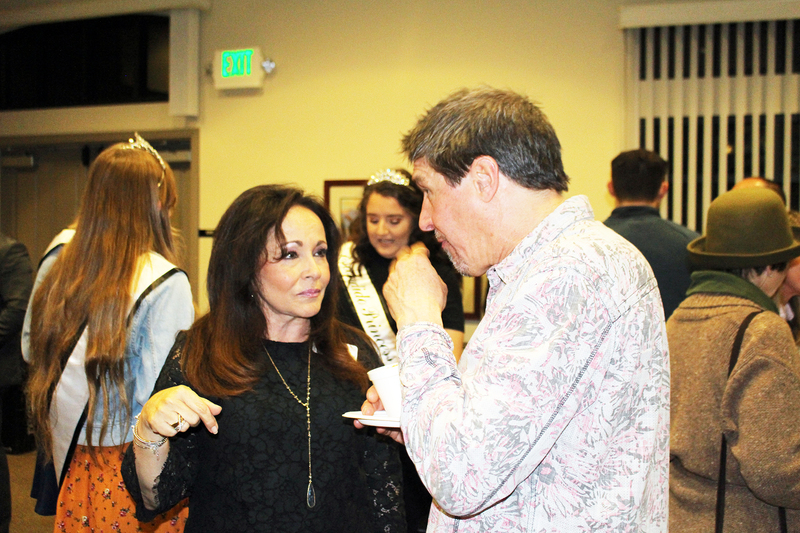 The rain did not keep people from attending the 2019 Escondido Chamber Open House. Well over 100 business people crowded the Chamber, sampling local foods and meeting fellow Escondido merchants. 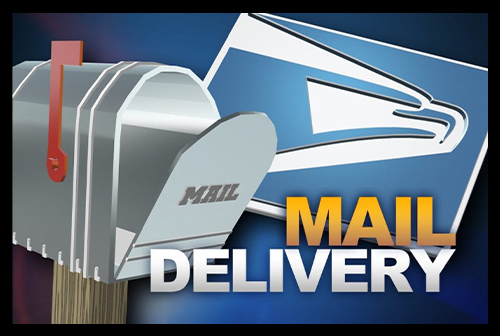 Kennedy’s Meat Company, Vista Del Lago Memory Care, Sunnyside Kitchen, Fillipi’s, Pala Casino Resort and Spa and The Lost Abbey provided the food and libations. 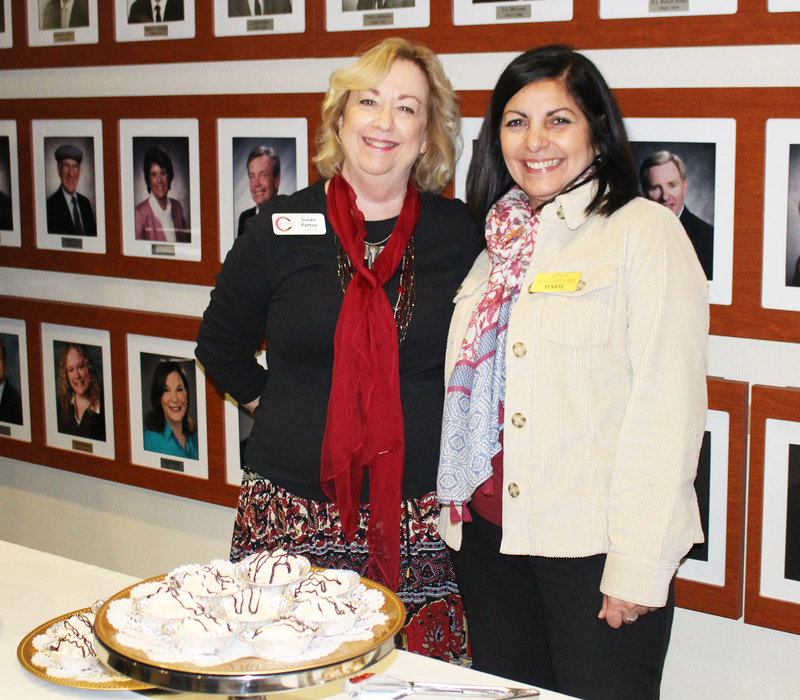 Vista Del Lago Memory Care provided desserts. 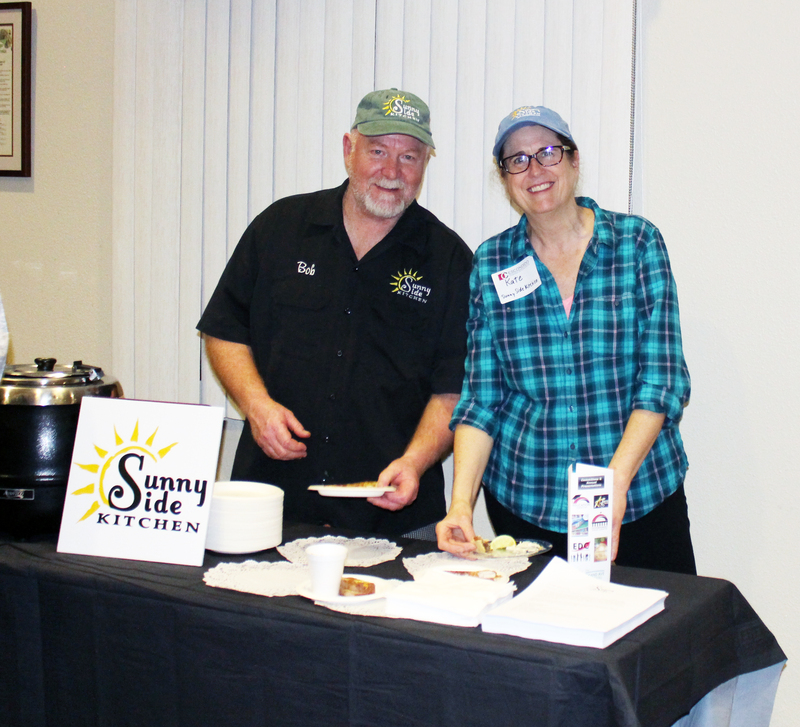 Bob & Kate Carpenter of Sunnyside Kitchen served tomato soup and panini at the Open House. 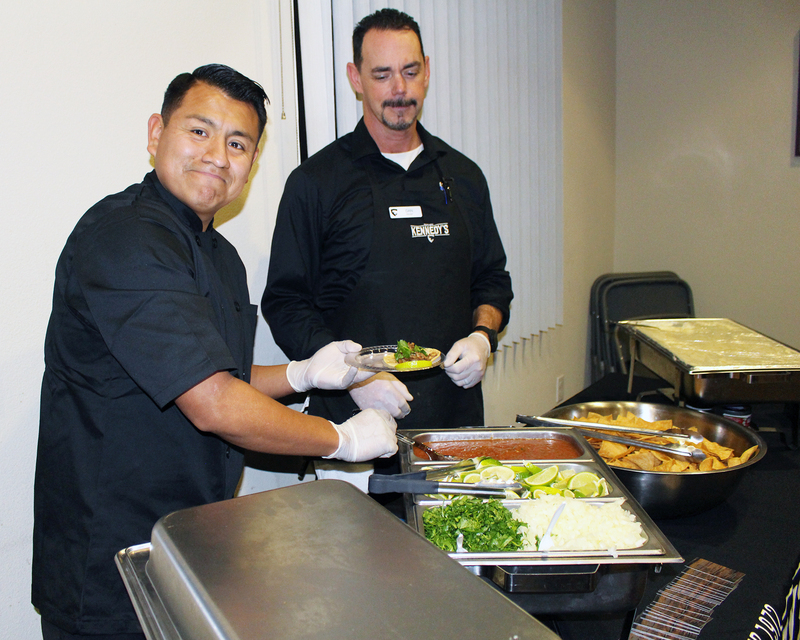 Kennedy’s Meat Company provided carne asada street tacos. Many business people braved the rain and cold outside for the warm, friendly atmosphere inside. 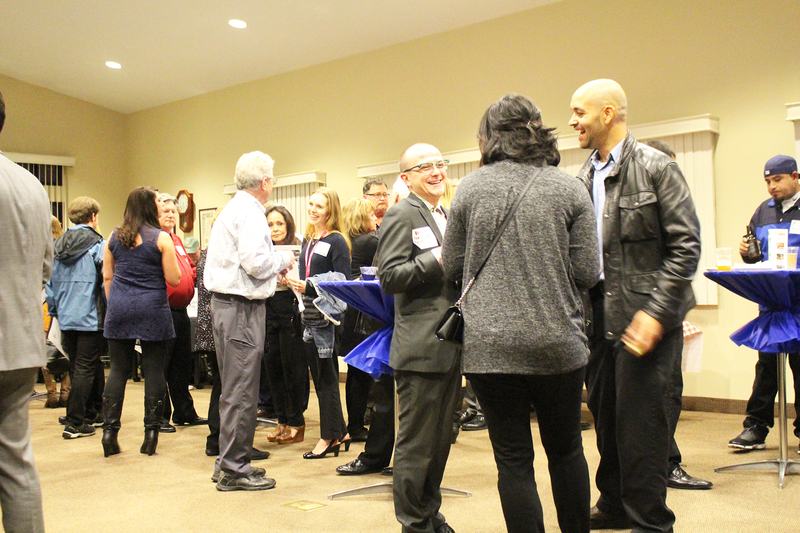 Networking is one of the main activities at Chamber functions like the Open House. 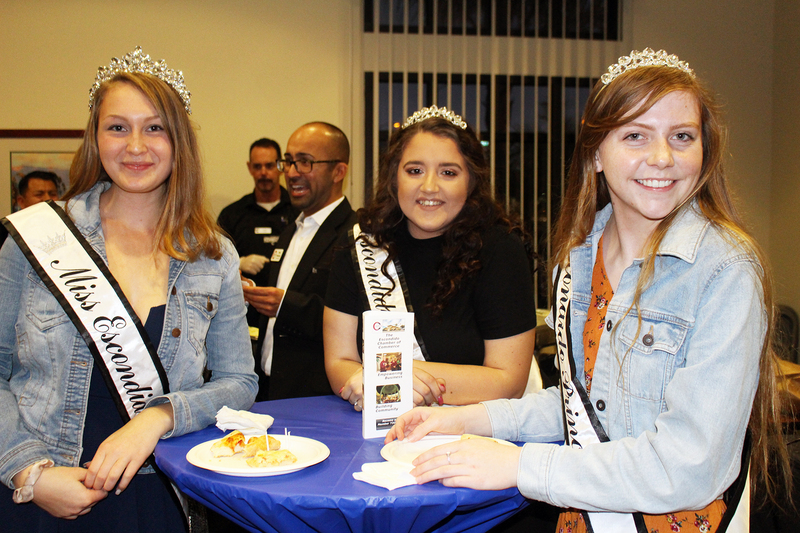 Representatives of the Miss Escondido pageant graced Tuesday’s Open House.